At Tweed Coast Caravan Sales we understand the importance of protecting your investment through insurance and warranty solutions. 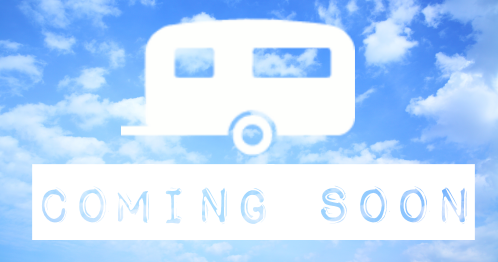 We have a competitive finance option available on our new and used caravans and partner with a leading caravan insurance provider. For information on our finance please contact us. 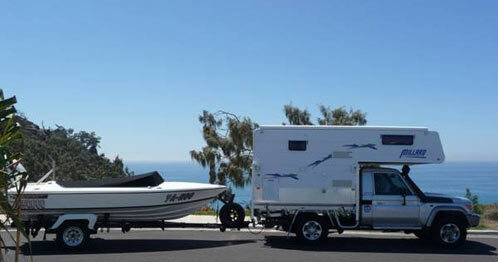 Tweed Coast Caravan Sales are referrers for CIL Insurance – The Caravan Insurance Leaders for premium insurance cover. 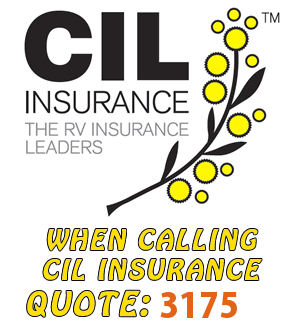 CIL have been providing insurance as well as ongoing support to the recreational vehicle industry for over 45 years. 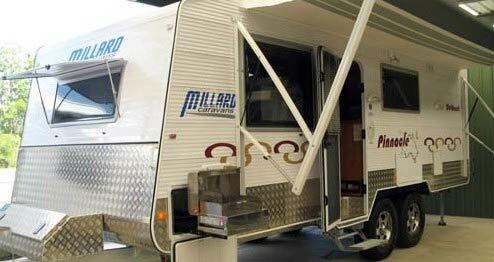 With this experience specialising in caravans you learn a little about the unique needs of caravan enthusiasts. That’s why CIL is a true caravan insurance specialist. As a division of Vero Insurance Limited, CIL is backed by the size, strength and security of an A+ rated (Standard & Poor’s) company. CIL Insurance is a trading division of AAI Limited ABN 48 005 297 807 AFSL 230859, the issuer of the insurance. Please read the relevant Product Disclosure Statement (linked above) before you make any decisions regarding the product. Alternative accommodation expenses up to $100 a day if your caravan is not fit to live in following an accident or a loss. To help avoid delay have your policy number ready when you call to make a claim. 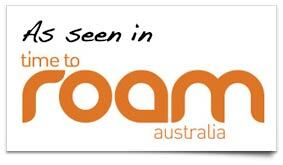 To lodge a claim, call free on 1800 112 481 from anywhere in Australia anytime of day or night. They are available 24 hours a day, 7 days a week – so they’ll never leave you stranded! Avoid any discussions with the witnesses or any other party involved in the accident about who is responsible. Obtain the other party’s details ie name, address, drivers license number, registration number and also the same details for any witnesses. Contact the police to attend the scene of the accident.